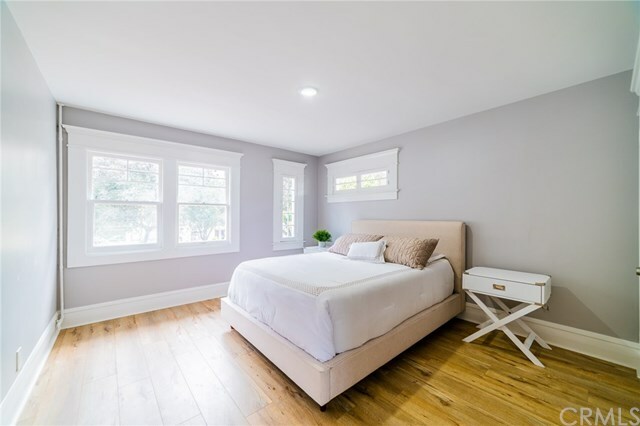 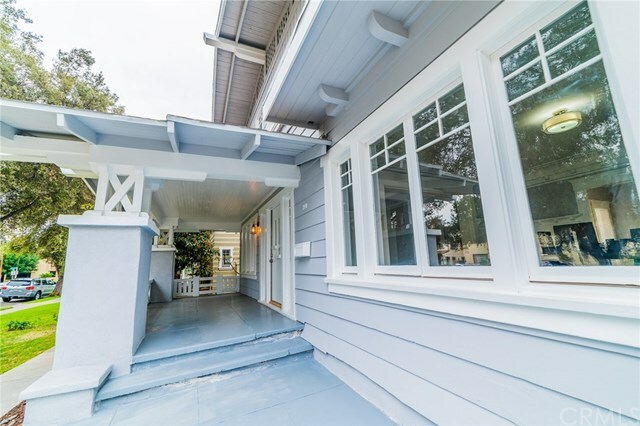 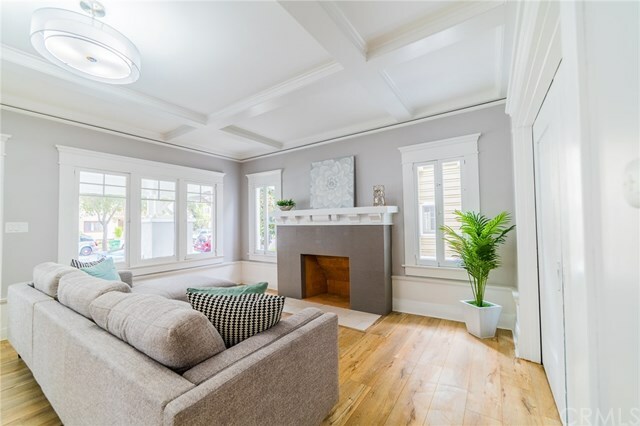 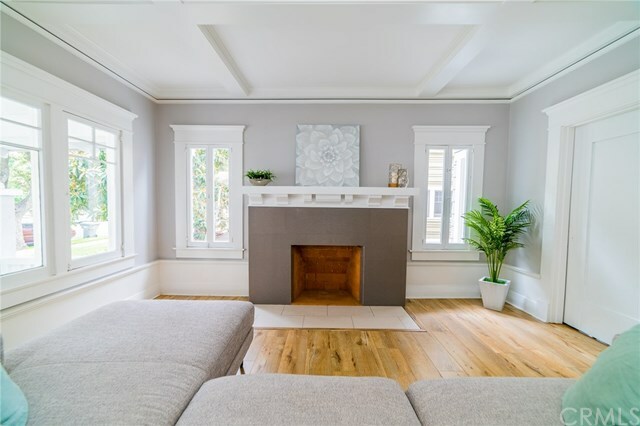 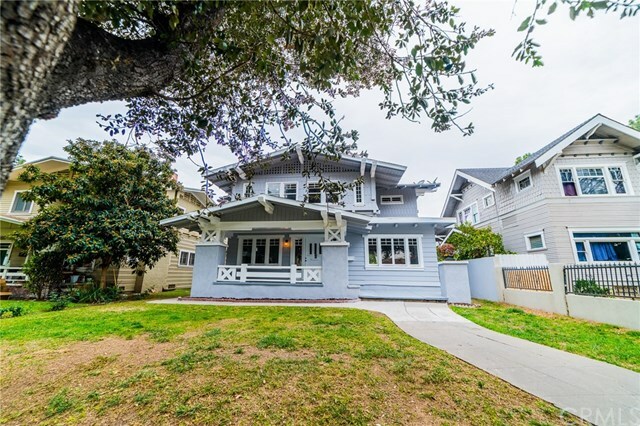 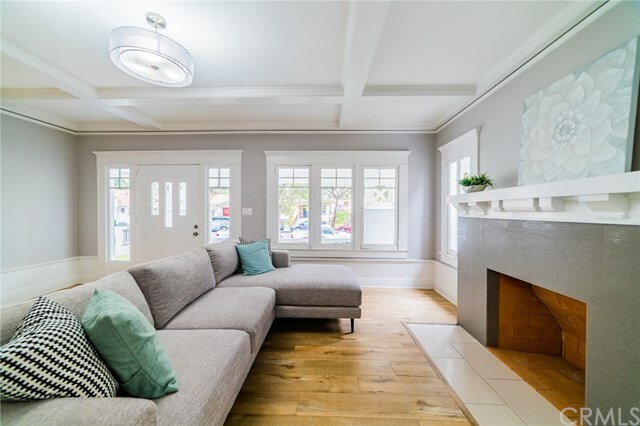 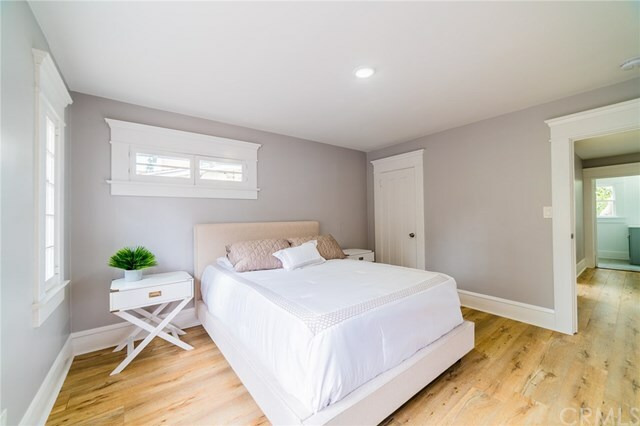 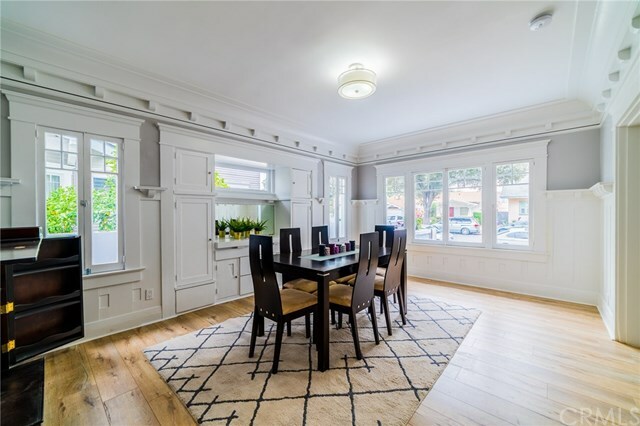 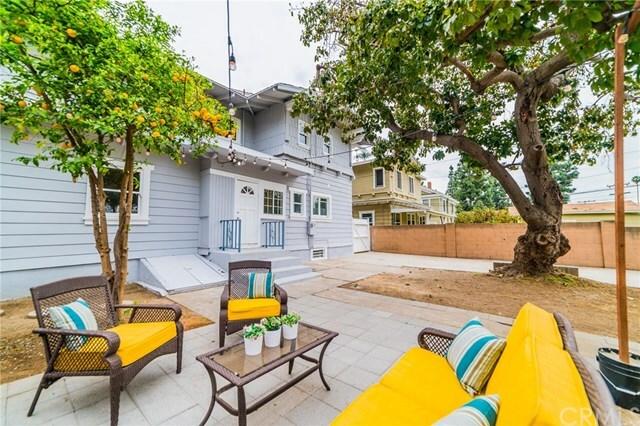 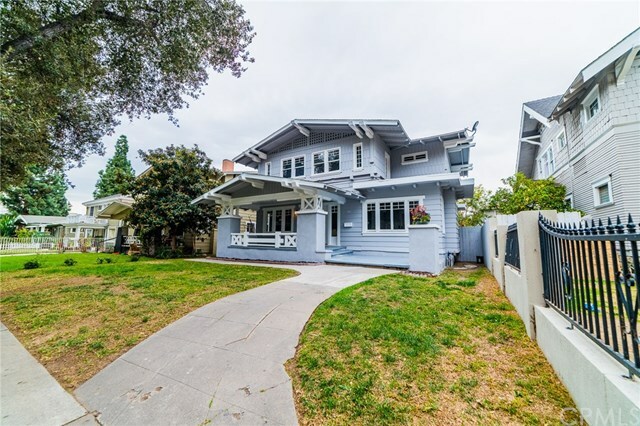 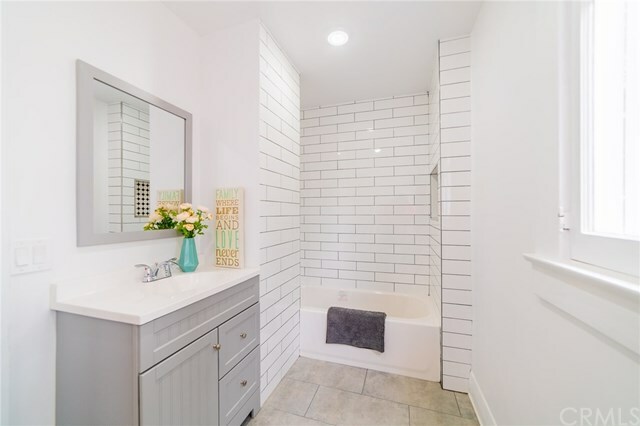 Renovated Craftsman home in the Historic District of Santa Ana. 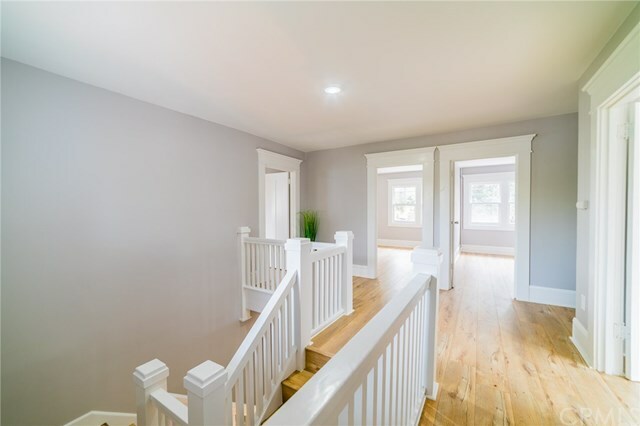 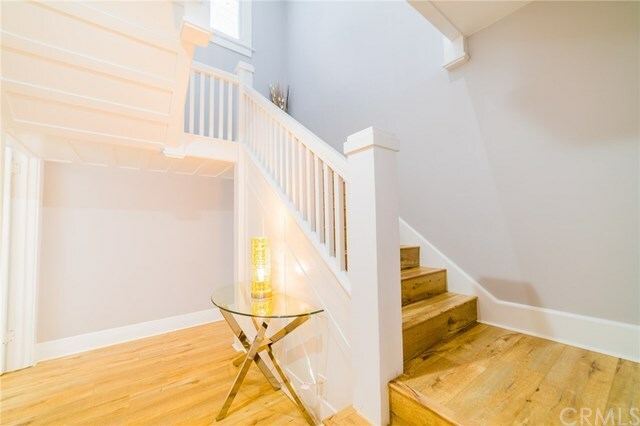 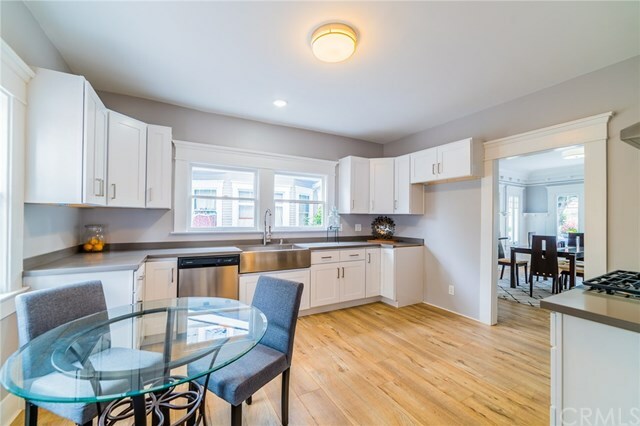 This naturally well lit home offers 4 bedrooms, 2.5 bathrooms, formal dining room, and bonus room that could be used as a 5th bedroom or office/den. 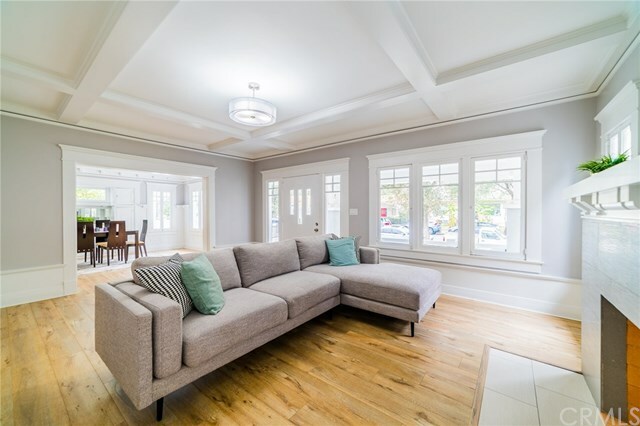 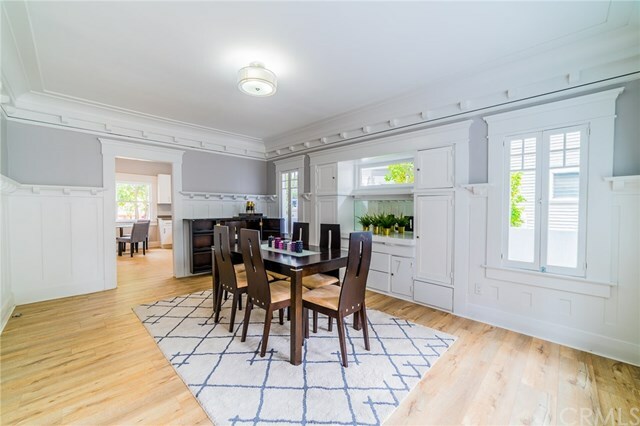 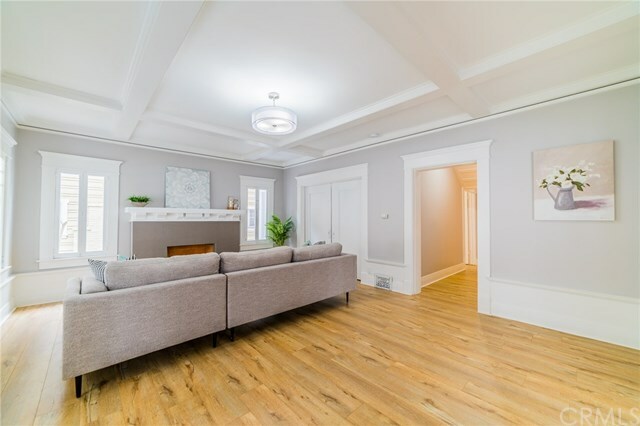 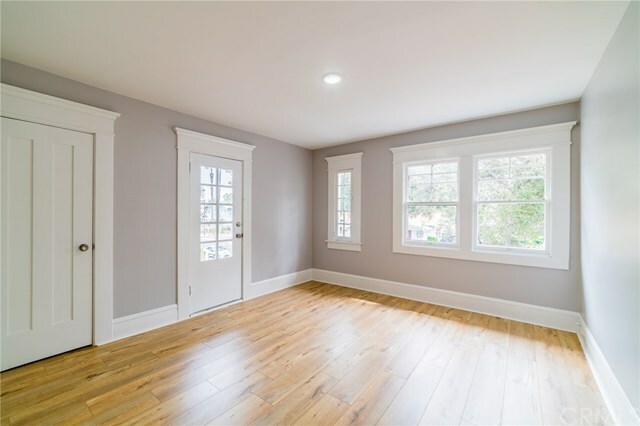 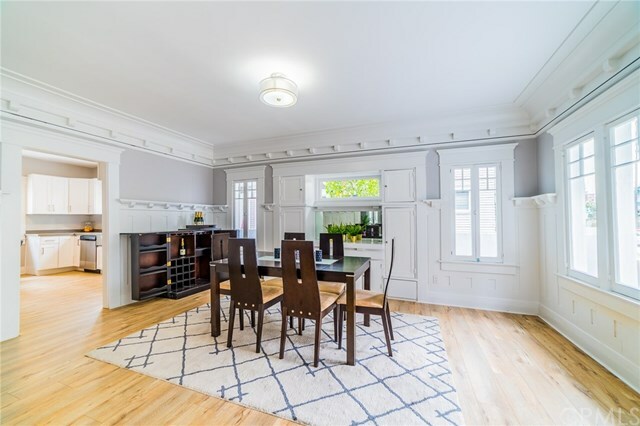 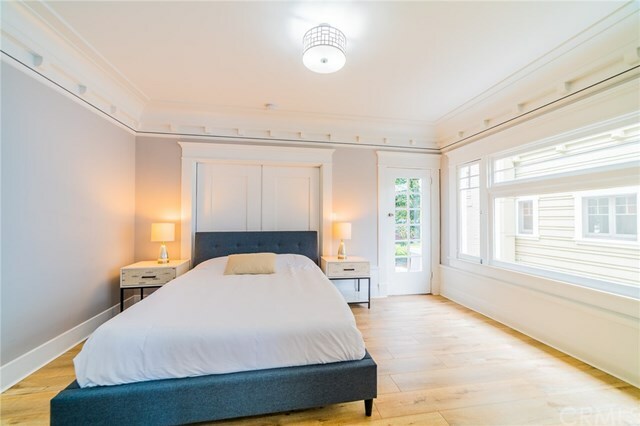 The unique Craftsman-style features such as coffered ceiling, pocket doors, wood trims, and built in buffet have been tastefully restored. 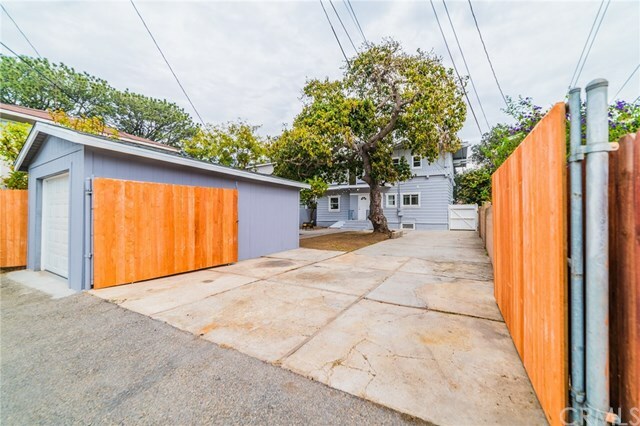 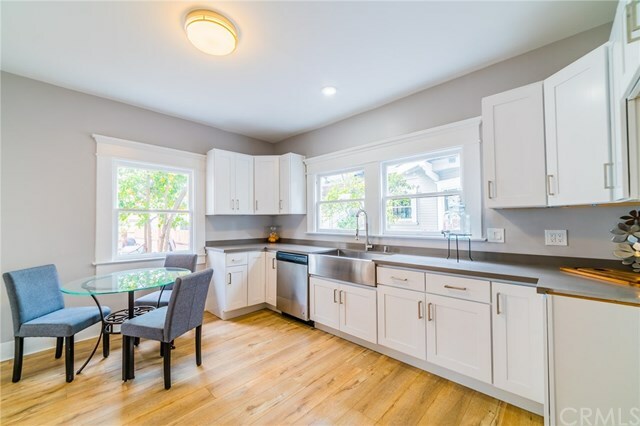 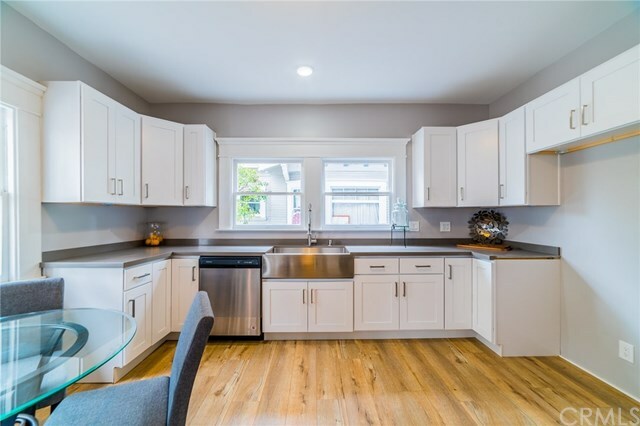 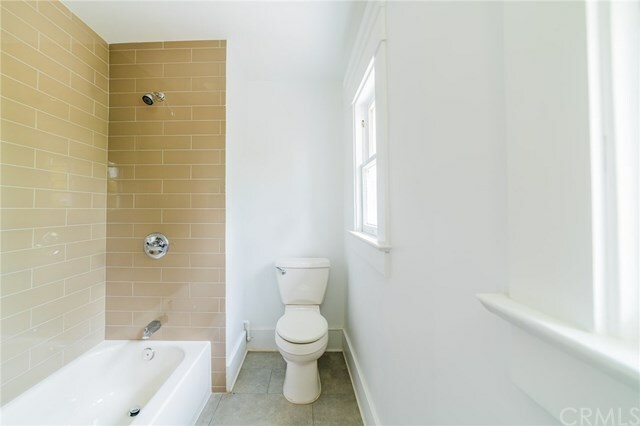 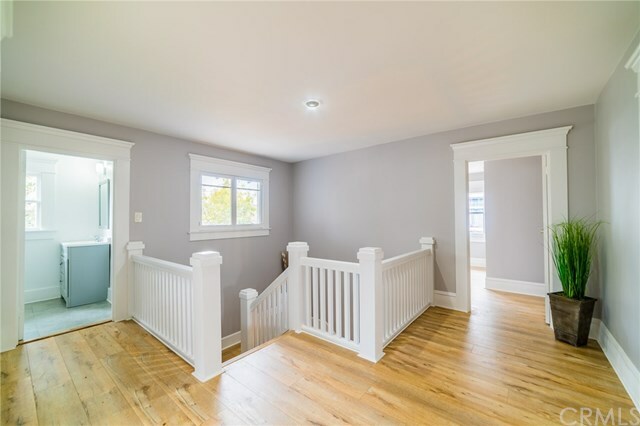 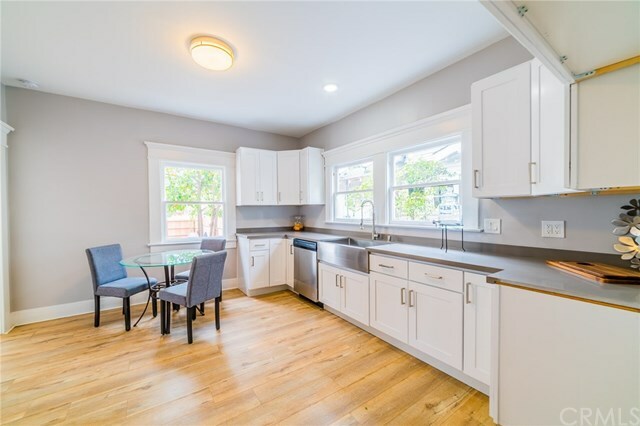 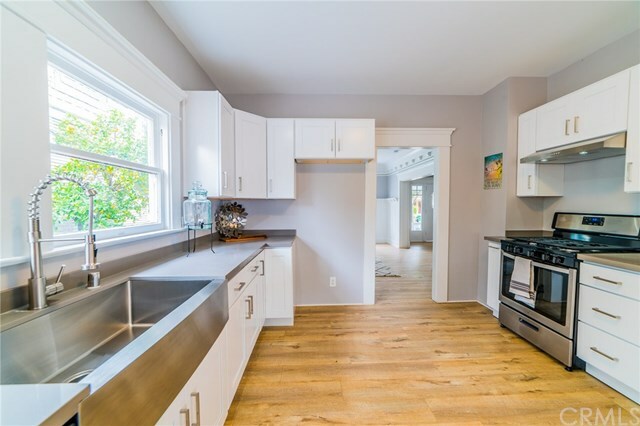 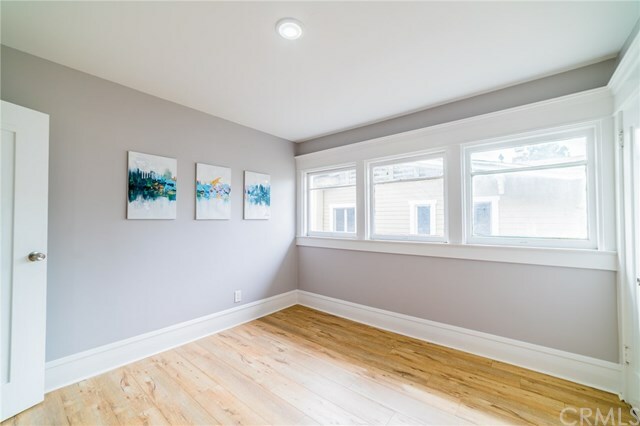 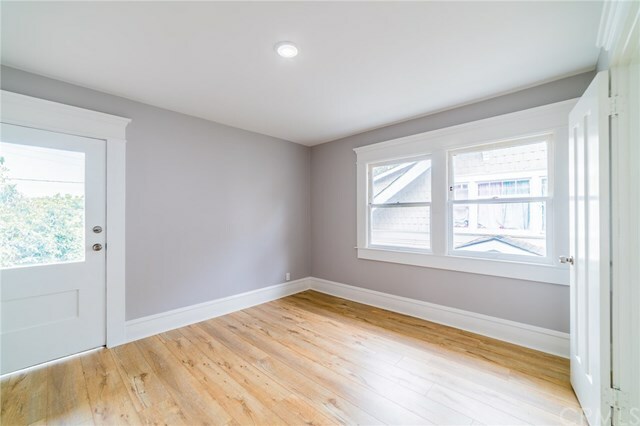 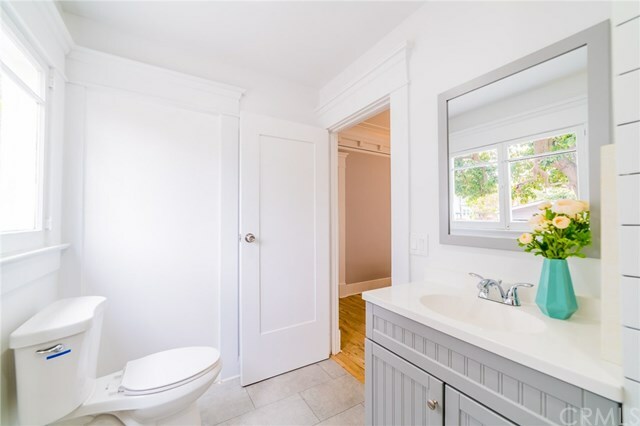 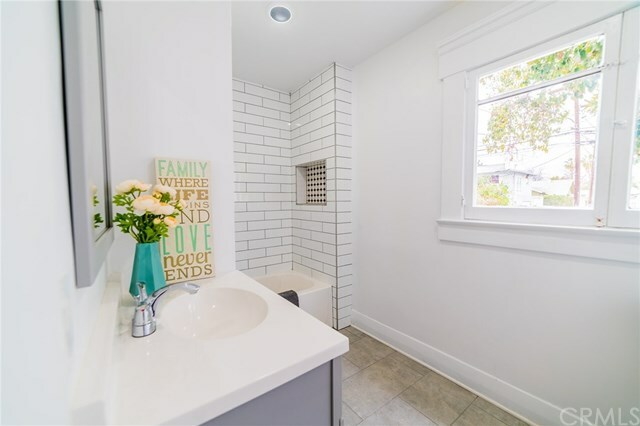 Other features include brand new flooring throughout, updated kitchen with stainless steel appliances and stainless steel apron sink, updated bathrooms, laundry room, and large backyard with driveway and 1-car detached garage. 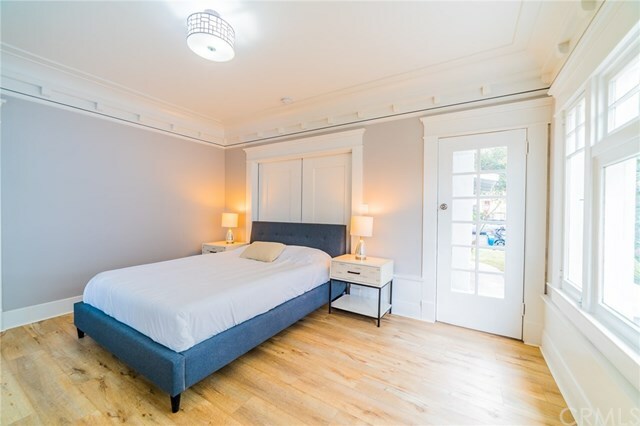 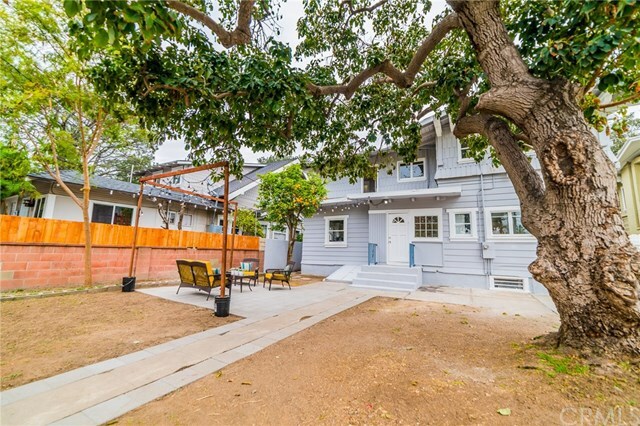 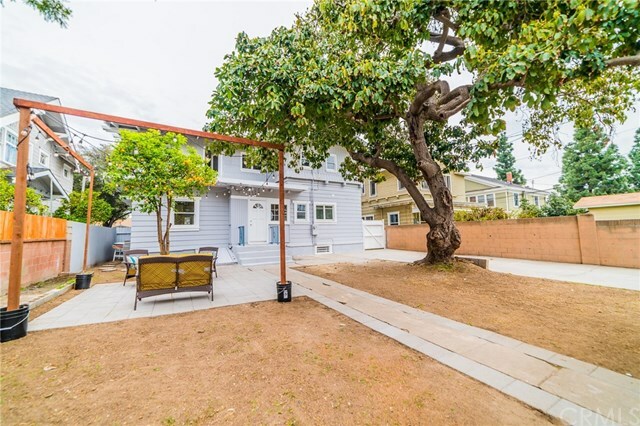 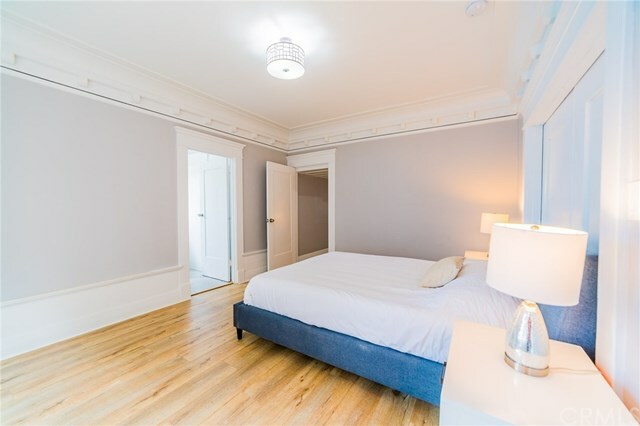 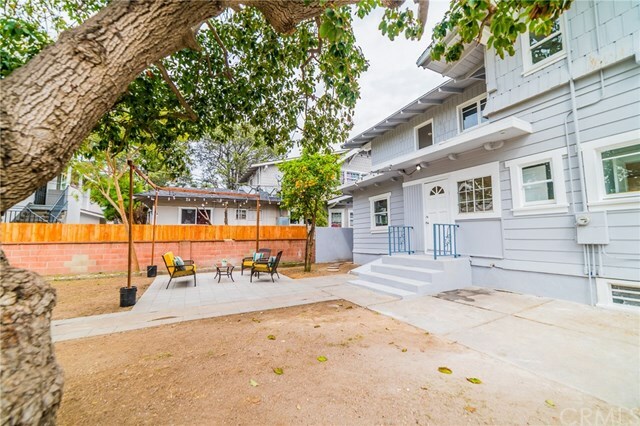 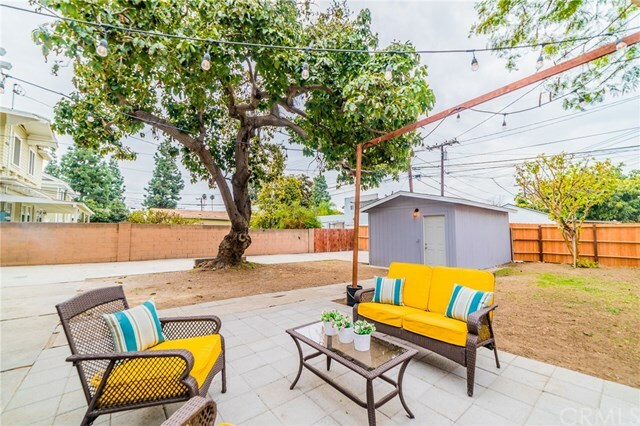 Located just minutes away from Downtown Santa Ana Historic District and Arts District.